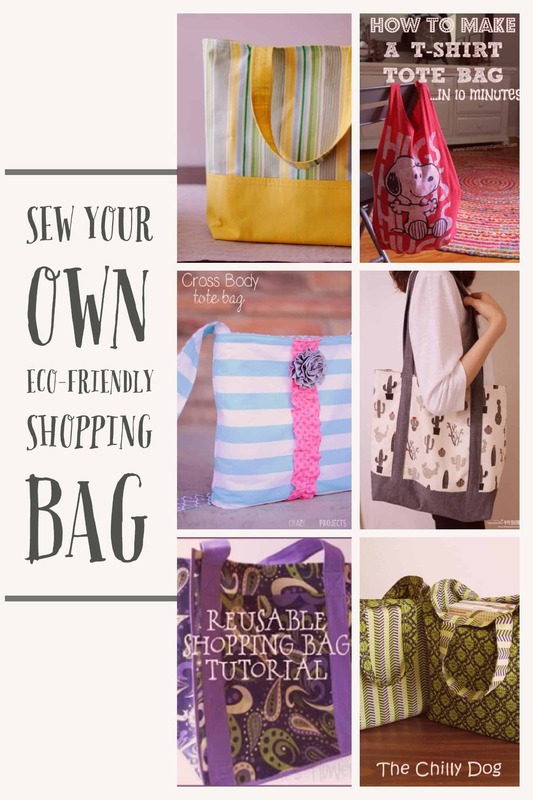 Ditch the plastic and sew your own eco-friendly shopping bag! 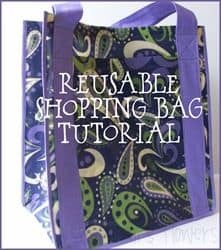 There is no excuse to use disposable plastic bags when making your own fabric shopping bag is so easy. 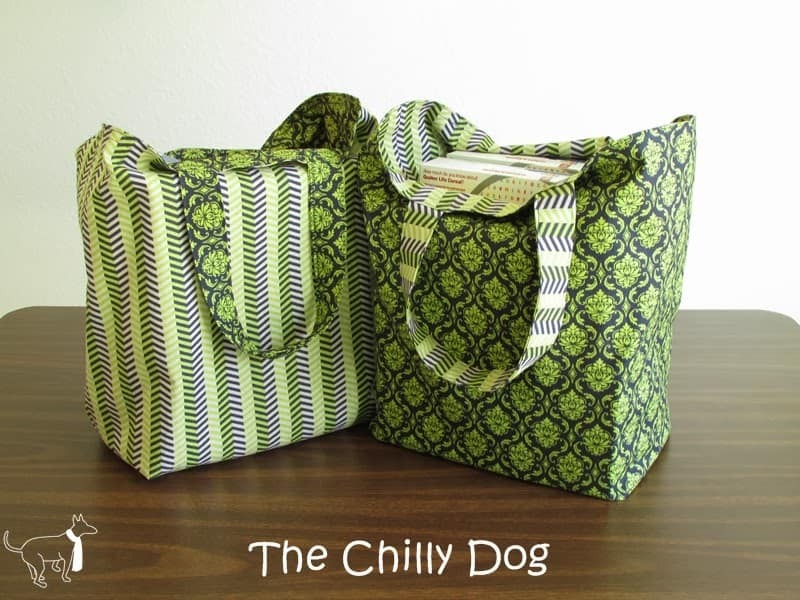 Groceries, clothes, or down at the farmers market, these bags are all perfect for shopping. We have 8 different bags here so read on to find your perfect eco-friendly shopping bag. This cool shopping bag is made with a double layer of fabric making strong and sturdy to carry all of that shopping. This tutorial isn’t in English but you can translate the page or follow the detailed photos to make your own. A cross body bag is a good option if you have lots of walking to do. This is a smaller bag, perfect for when you only have a couple of items to grab from the shops. Click here to get the full tutorial. This bag is large, made from strong fabric and able to be rolled up to make it ultra compact for when it’s not in use. There is no excuse not to have an eco-friendly bag on you with this beauty. Follow this link to get the full tutorial. These t-shirt bags are fantastic for carrying all of those lighter grocery items. 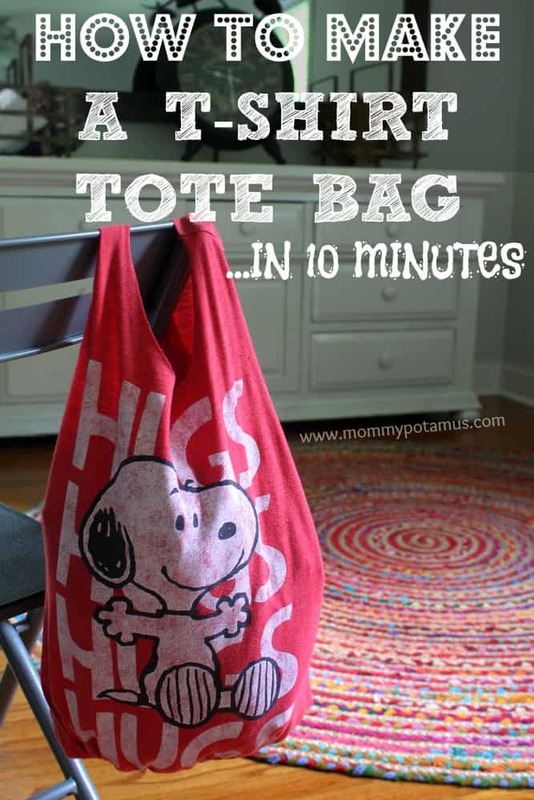 The bag is super quick and easy to sew and a great way to repurpose an old t-shirt! Click here to get the full tutorial. It’s, big, it’s strong, its everything anyone could want in a reusable shopping bag. This is one bag that will last! Follow this link to get the tutorial. 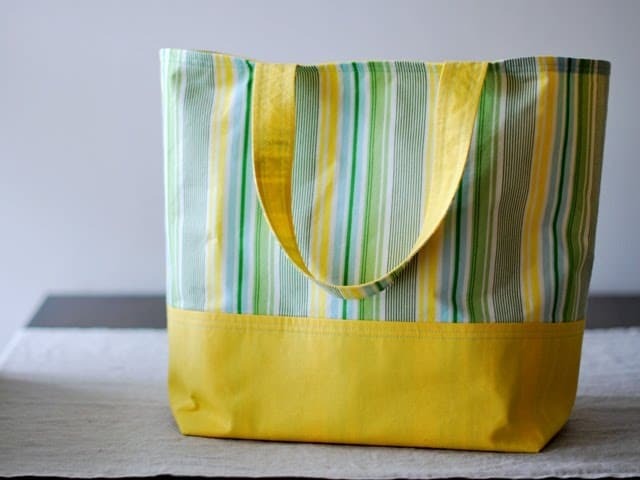 Another fabulous tutorial detailing how to make this market tote bag. Large enough to hold all of your market goodies! Get the tutorial by clicking here. 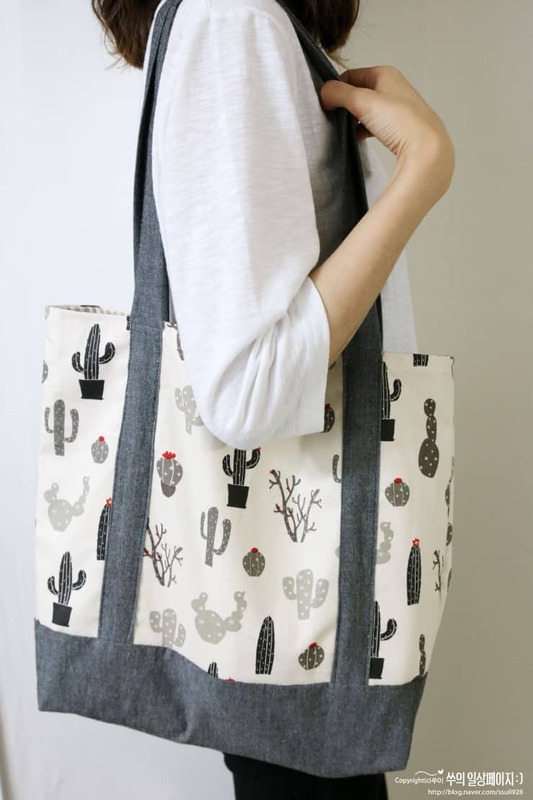 This lovely bag can be flipped inside-out to change the pattern! Stylish and fun while being large enough to hold all of the groceries. Click here to view the tutorial. 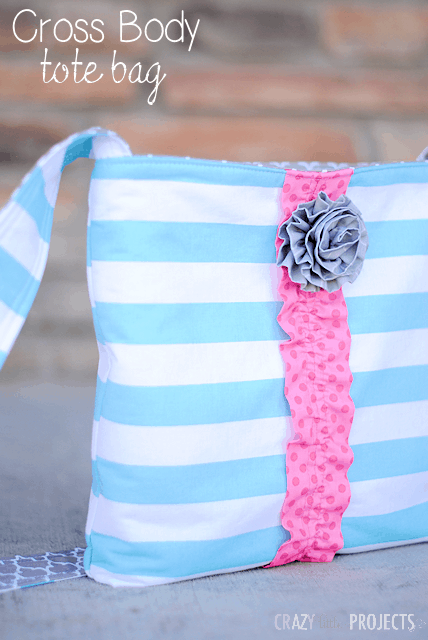 This awesome shopping bag is reversible and very easy to sew. A great reason to declutter your wardrobe! Click here to read the full tutorial.